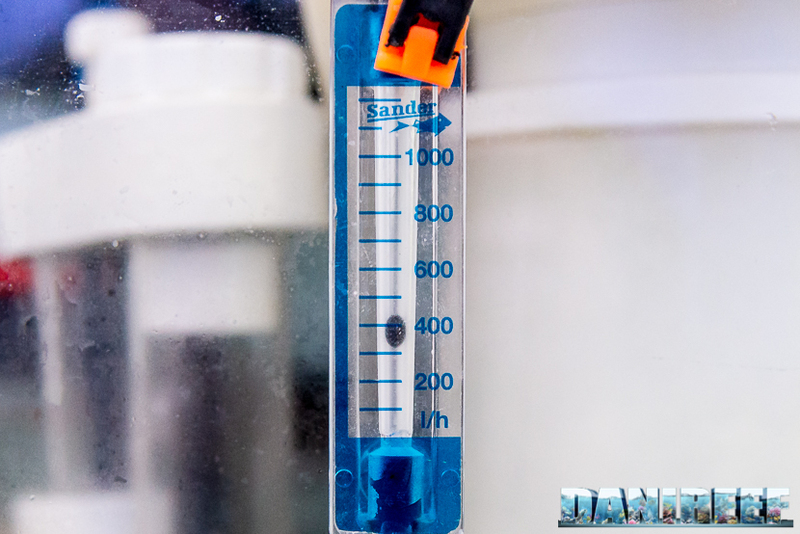 efficiency caused by poor maintenance. 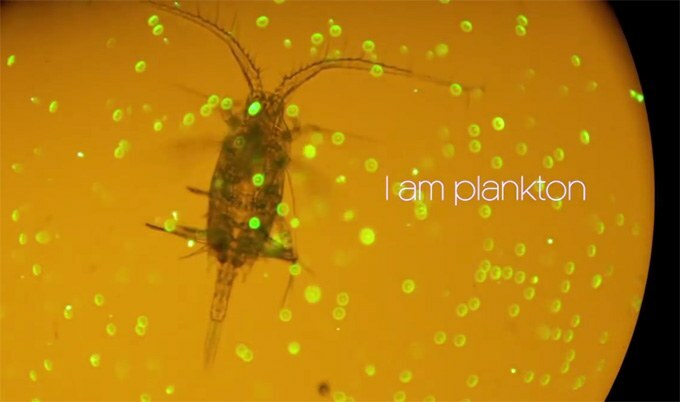 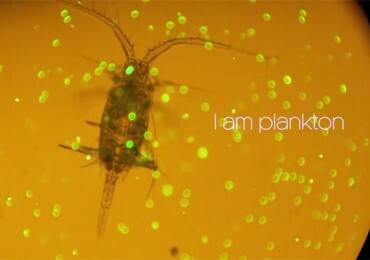 In this second section I will refer to the particulate components that are produced by the rising deep currents, this component we call Plankton. 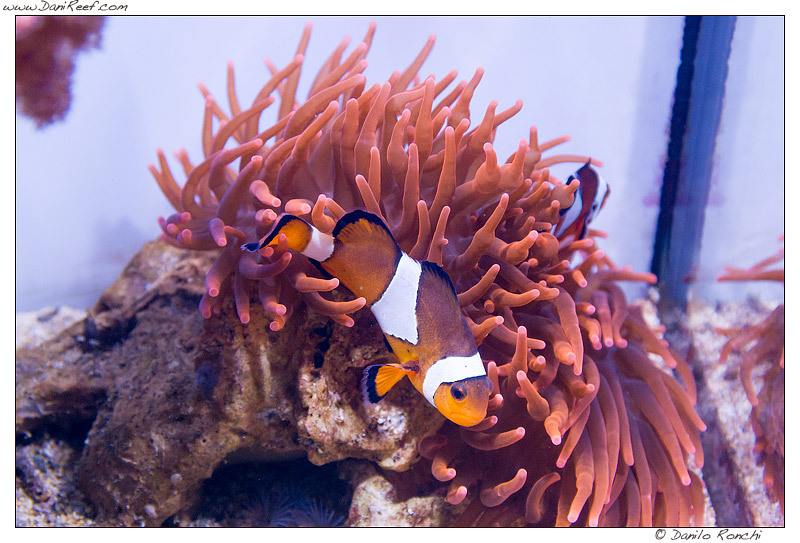 We are inaugurating today a new section on DaniReef, that was requested for a long time by our users: a video-guideline channel about installation and managing of aquarium devices. 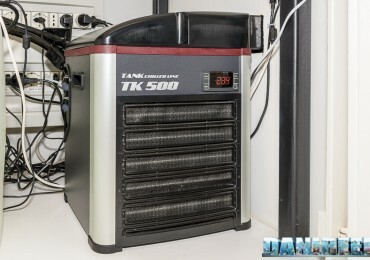 Let’s start today with the installation of the chiller Teco TK 500. 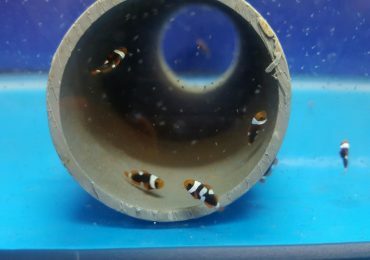 It’s hard to understand if fish are not comfortable in the aquarium, plus we have the tendency to reduce the space they need. 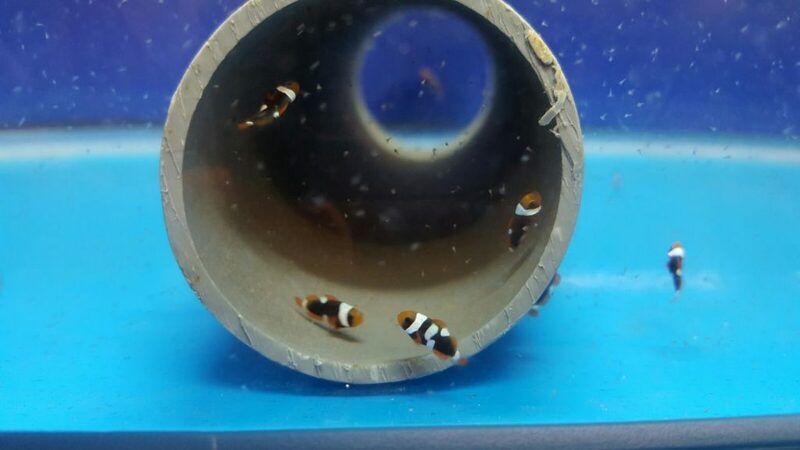 We hope our story will result interesting for you. 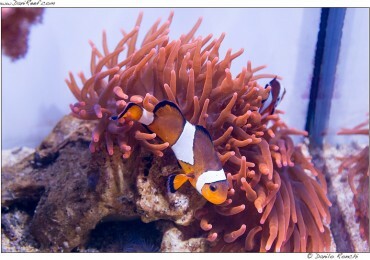 The first input for a successful reprodution of clownfishes in aquarium is the formation of a couple. 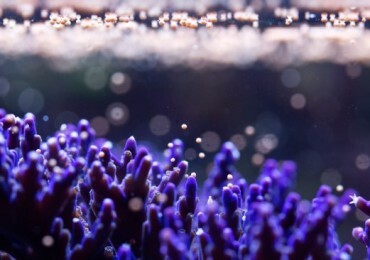 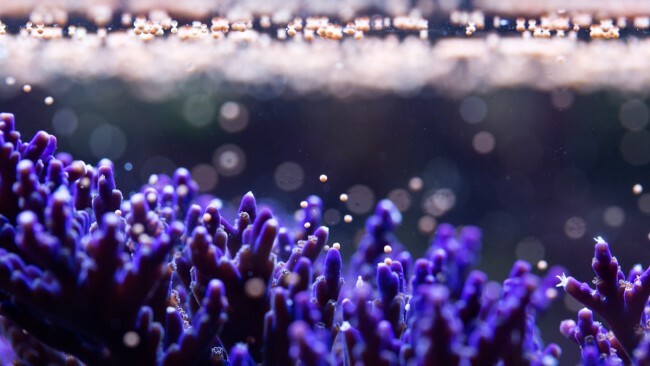 A little while ago, Ecotech Marine published a video reporting the work of the Aquarium Curator of the Horniman Museum and Gardens, Jamie Craggs, who working on the sexual reproduction of corals, managed to trigger mass spawning under Ecotech Marine Radion lights. 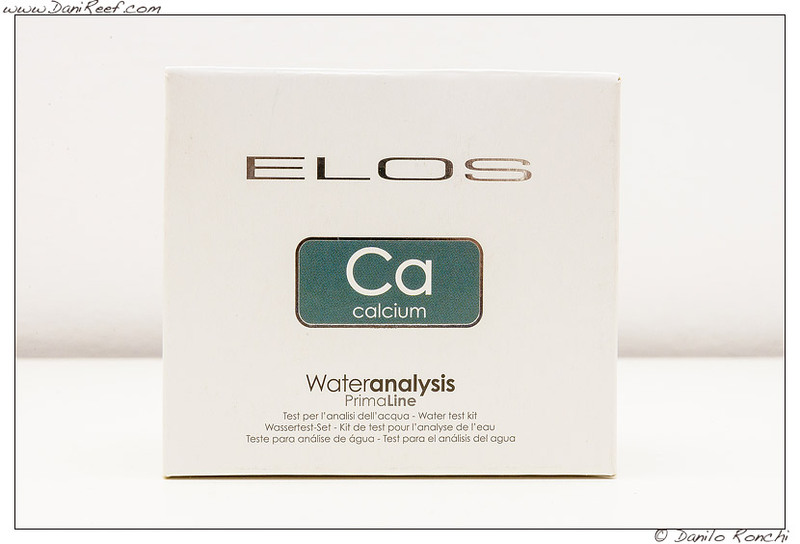 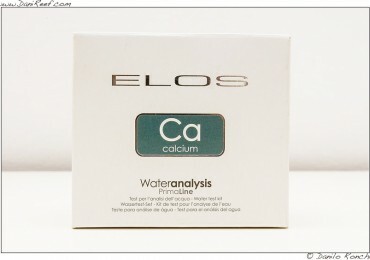 After presenting, the last weeks, the Elos test kit alkalinity KH (here) and Magnesium (here), today I present the Elos water test kit Ca Calcium. 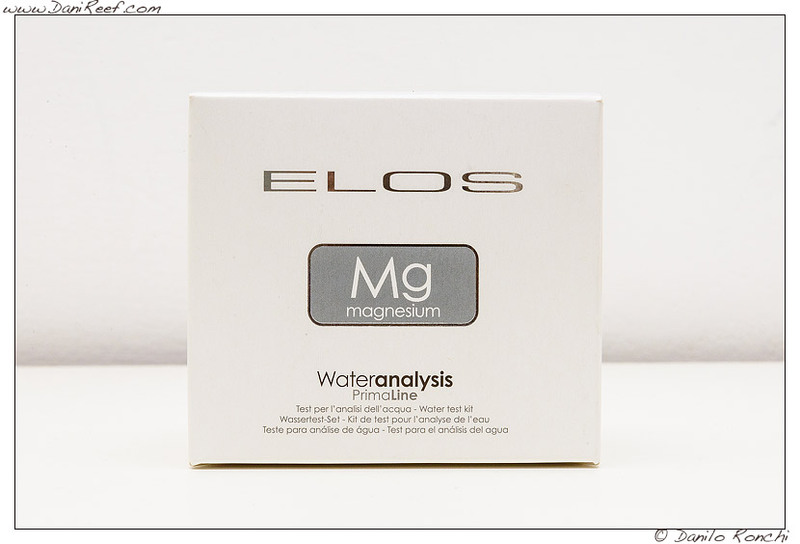 After presenting, the last week, the Elos test kit alkalinity KH (you can read the article here), today I present the Elos test kit Mg Magnesium. 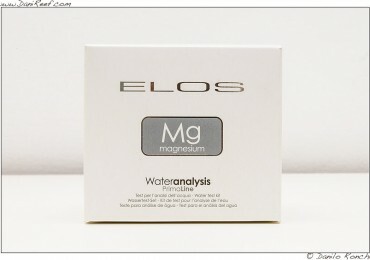 I started talking about Elos test kits since 2007, when I used Salifert that didn’t satisfied me, then I spoke again last year when I used them as a measure of comparison with the OceanLife test kit, today, thanks to the purchase of the entire Elos test kit, as I do about every 6 months, I’m here to speak about them. 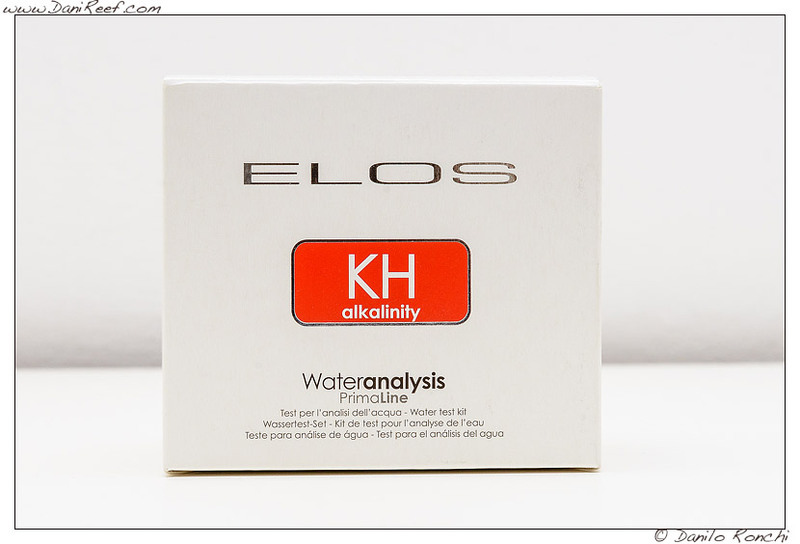 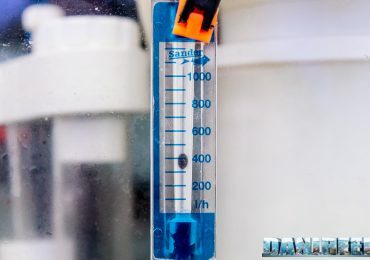 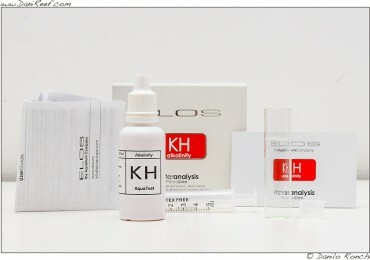 Let’s start with the Elos Test of Alkalinity or KH.